Following the recent rugby league derby, local retailer Sewell on the go concluded their ’Your Coffee, Your Choice’ campaign by arranging a meet and greets for deserving selfie winners. 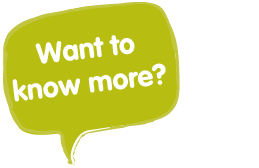 Customers were encouraged to show their support for Hull FC or Hull KR by purchasing a COSTA coffee, with their team’s branded cup, from any of the 12 Sewell on the go fuel and convenience stores across the city. Fans tweeted a ‘selfie’ to be in with a chance of winning. The lucky winners were Cailean Hutchinson and Jayne Richmond. Jayne Richmond sent in selfies from Hull Dockers U12s rugby team. 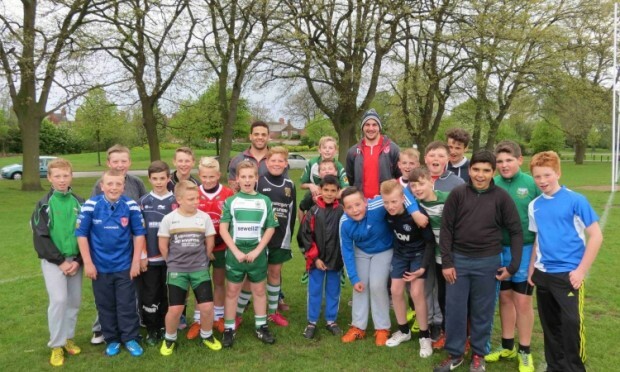 As chosen winners, Sewell on the go arranged a surprise visit from Hull KR to the Hull Dockers training session in East Park. The team were excited to meet their rugby idols and were only too keen to enjoy a throw about and take some tips from them. “It was a pleasure to join Hull Dockers under 12’s at training, without strong grassroots set ups like this we wouldn’t have a professional game. Big thanks to all the kids as well for taking part in the Sewell competition”. “I’ve had a brilliant day, all the players have been really nice and I can’t wait to tell all my mates about it”. “As a local business we like to involve the community as much as we can with our store activities; this was a fun campaign to run with a nice conclusion, with fans like Cailean meeting the full Hull FC team and Hull Dockers under 12’s being surprised with a visit from two Hull KR players during training. My thanks to the clubs for backing the campaign. The competition created a great buzz in store, fans wanted to show their loyal support to their club, our staff too!